The HP-38C and HP-38E were the high-end business members of the 30 series. 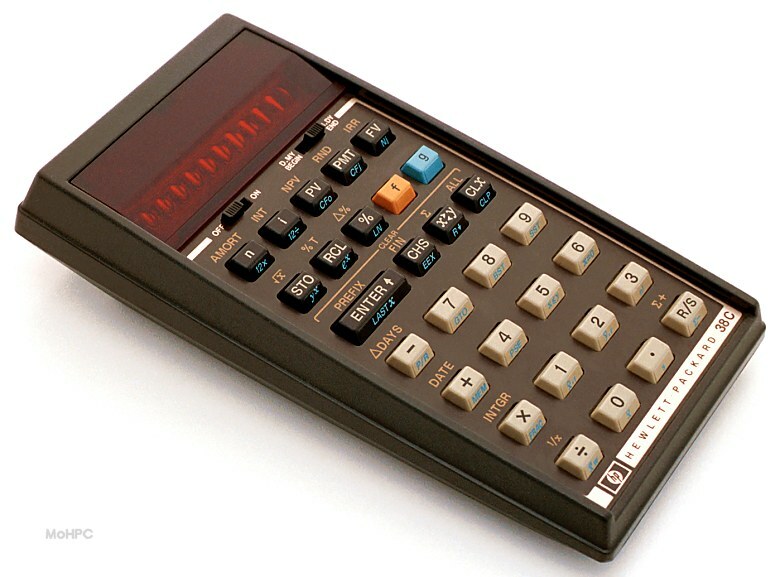 The HP-38E was introduced first, followed a year later by the HP-38C which added continuous memory. 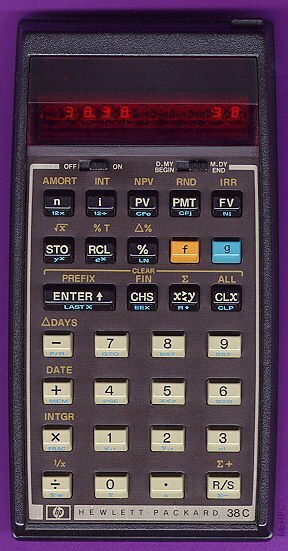 The HP-38E/C were the first HP programmable business calculators. Previous high-end business models had relied on the large amount of software in ROM to handle most business problems. Thanks to the decreasing costs of ROM and RAM, the 38E/C could provide those previous built-in functions and allow user programmability at an attractive price. For about 30% less than the price of the previous generation HP-22, the HP-38E provided not only programmability but a much larger financial function set including amortization, internal rate of return, discounted cash flow analysis and net present value. 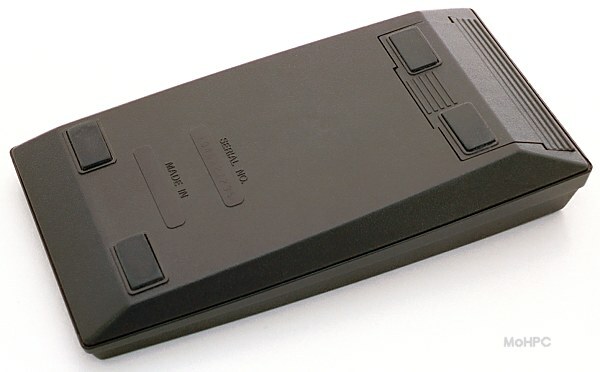 While the HP-22 easily replaced the HP-70, it wasn't until the HP-38E was introduced that the HP-80 was finally discontinued.